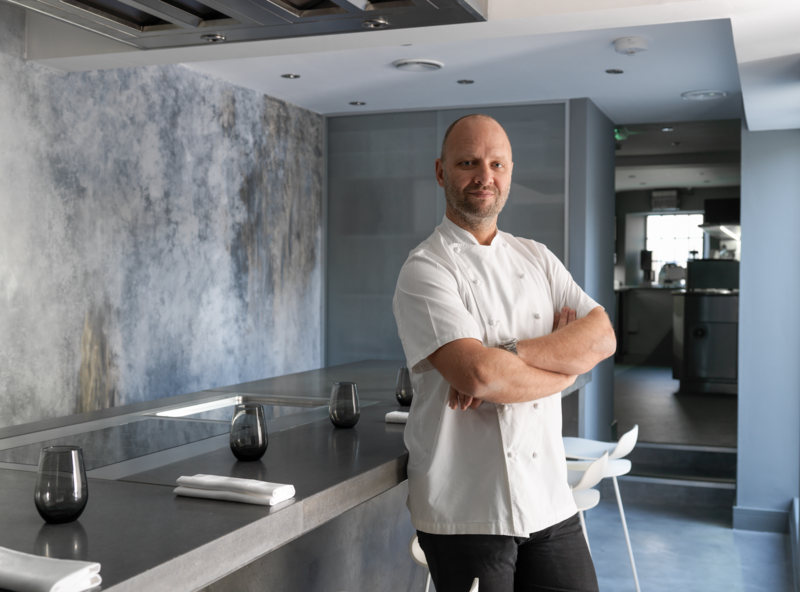 Renowned British chef Simon Rogan, is set to open Aulis Hong Kong, his first overseas chef’s table and development kitchen concept in heart of Hong Kong in early January 2019. This will be followed by the opening of sister venue Roganic Hong Kong in early February 2019. The 12-seater Aulis Hong Kong comes to Asia after the successful launch of Aulis Cartmel withint L’Enclume in 2016. This followed with the opening of Aulis London in 2017. As an experimental hub, Aulis Hong Kong invites guests to surrender their senses to the creativity of the chef. 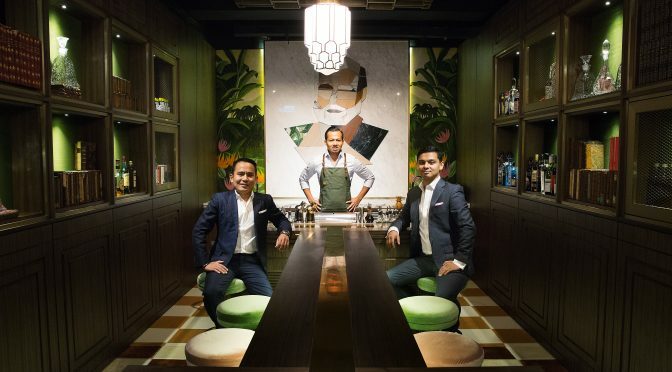 The ever-changing 8-10 course experimental menu offers diners the opportunity to immerse themselves in Rogan’s unique culinary vision first-hand, and will be priced at HK$ 1,480 + 10% per guest, with an additional HK$ 680 for a choice of wine or cocktail pairing experience. Meanwhile, Roganic Hong Kong is the continued success story of its two-year pop-up in London’s Marylebone as the first international outpost in Asia. Equipped with an award-winning team of chefs, Roganic aims to carry over elements of Simon Rogan’s two-Michelin-starred L’Enclume whilst adapting to the local palate in fun and eccentric ways.